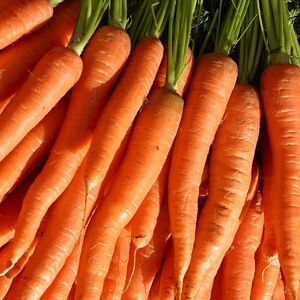 The 7 vegetables I’m starting my year with. Hello everybody, welcome to 2015! To kick off the year, here’s 7 vegetables I’m growing in my garden to start the year off before the spring/summer season kicks into full swing here around the end of February/early March (I live in Phoenix, AZ). 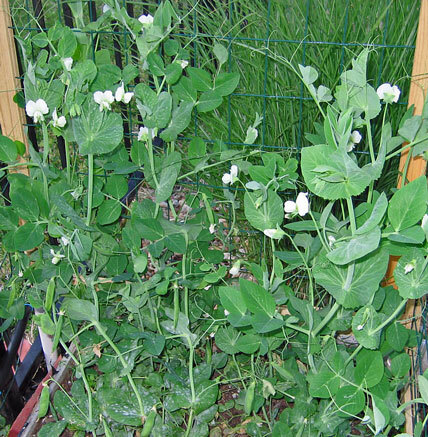 The Alaska Pea works well in the winter here as it was bred to be an early pea in England before it became popular in the United States and renamed to the Alaska Pea. 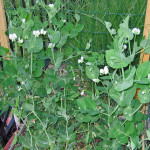 It should take about 50-60 days to harvest so it should be up and out by the time spring hits… just in time for salads! The bloomsdale spinach is one of the hardiest varieties of spinach I know of. It generally likes cooler weather, so planting early is a good idea. Another 30-60 day crop here, I prefer it raw either fresh from the garden or in… you guessed it. A salad. The Bambina Carrot is something new I’m trying this year. I usually grow scarlet nantes, but since I haven’t had much luck with them the past few years I’m trying a new variety. These supposedly mature in 60 days as well and develop color early, which is something I had a hard time with last year. 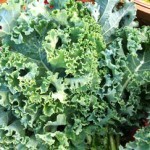 Blue Curled Kale is a staple in my garden. 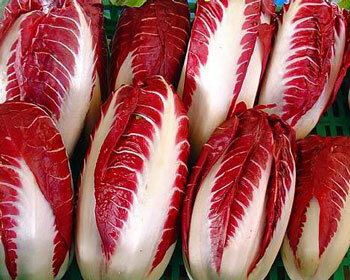 I love putting it in soups or harvesting it young for salads. 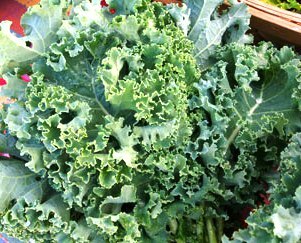 You can even make kale chips by salting and drying the leaves, though I have to admit I never liked the idea personally. 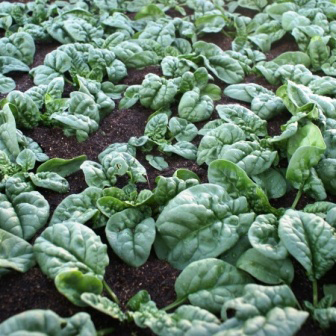 50 to 80 days to mature, its reasonably placed in the race to grow greens. 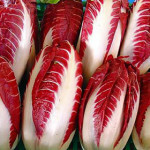 Beets are a great source of flavor, especially the greens, which I believe are the most underrated vegetable out there. 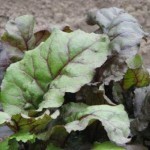 I love tossing some beet greens in salad or using the root in stews or just plain with a little butter on them. 35 days for tops and 55 days or so for bottoms. Another new development in the garden. 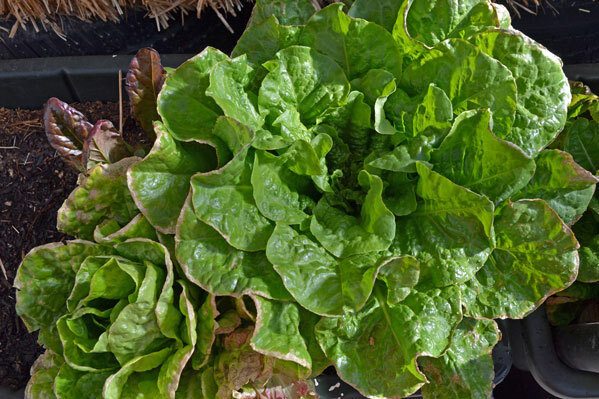 I’ve had these in salads before and they were great so I’m giving them a shot to shine in my garden. These take a bit longer so I’ll probably have to wait for spring. 80-110 days. 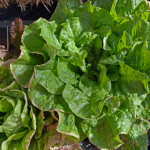 The Terroir Seeds Lettuce Blend is the hardiest lettuce blend I have ever used. I was able to save the seeds and replant last year, but I misplaced the seeds this year so I decided to reorder and get a new shot of plant DNA into my ecosystem anyway. Another 45- 60 day crop. Well… that’s it for me today. Have a great New Year and happy gardening!